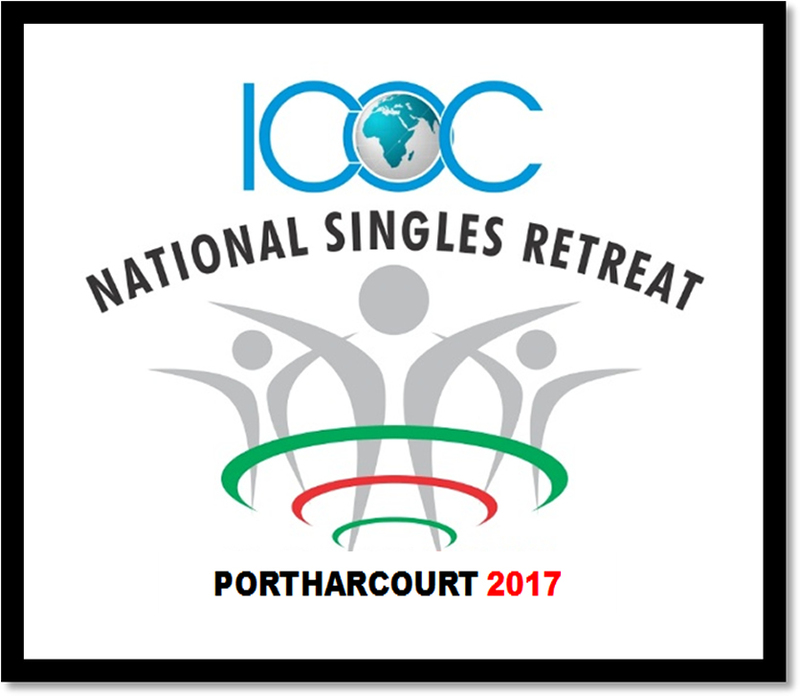 The 2017 National Singles Retreat is scheduled to take place in Port Harcourt from the 16th-19th, November. The Theme for this year’s singles retreat is “Reach in Honor”. This event will be a gathering of singles from all our churches in Nigeria. 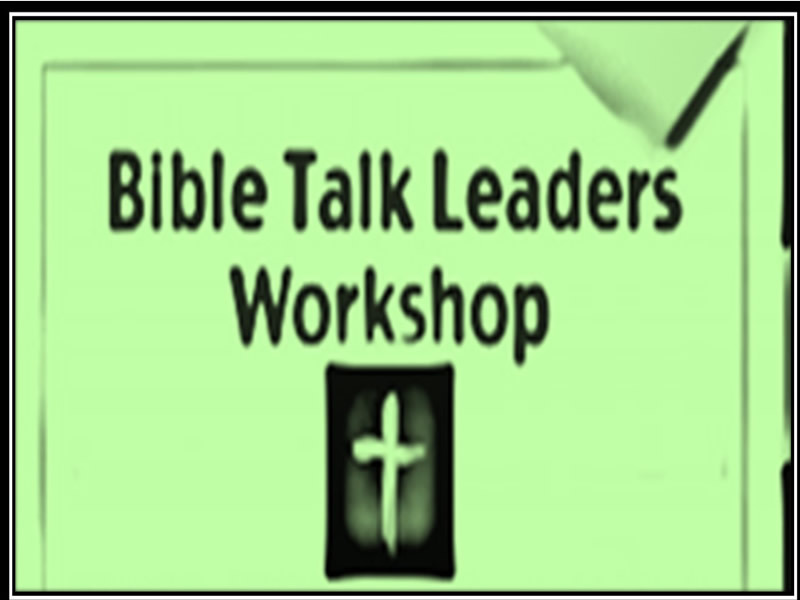 It promises to be three days of incredible fellowship, bonding, inspiration, relationship building, sport and power packed classes. Below is the cost of participation. 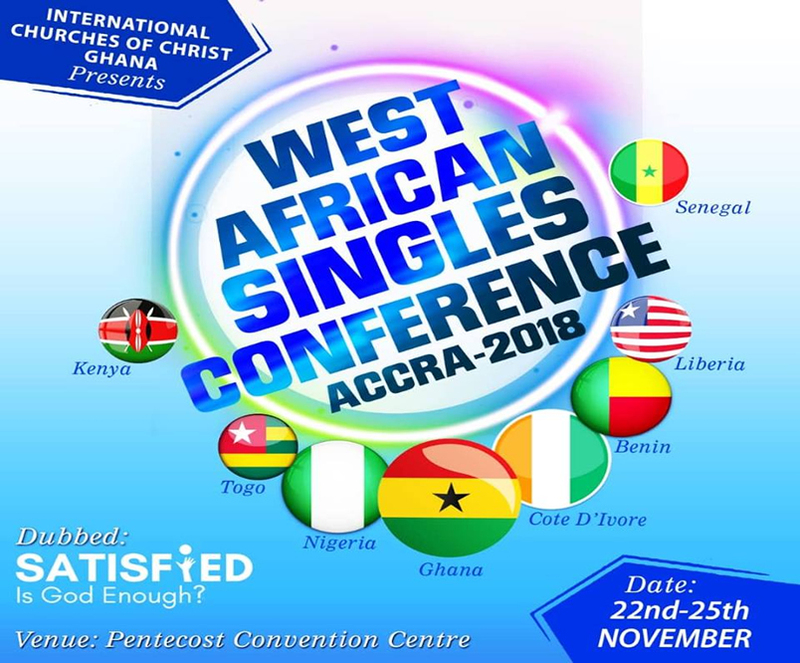 Let us encourage and inspire our Singles to be part of this event. The deadline for payment will be October 30th.